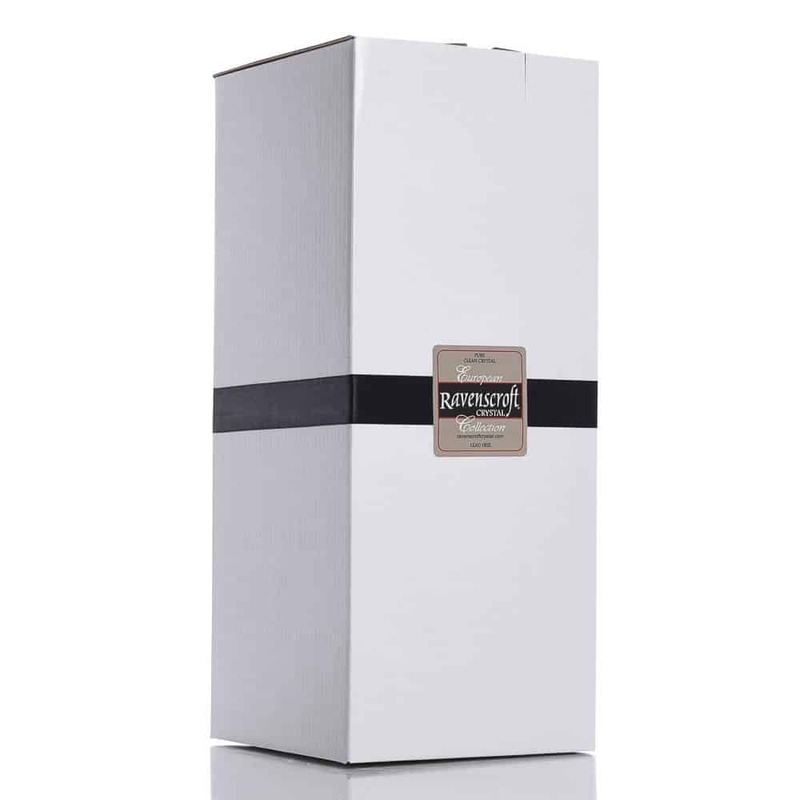 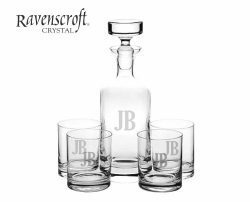 The Taylor Decanter Set is a classic lead-free crystal decanter set handcrafted by European craftsmen and produced from ancient mineral deposits leaving it free of impurities. 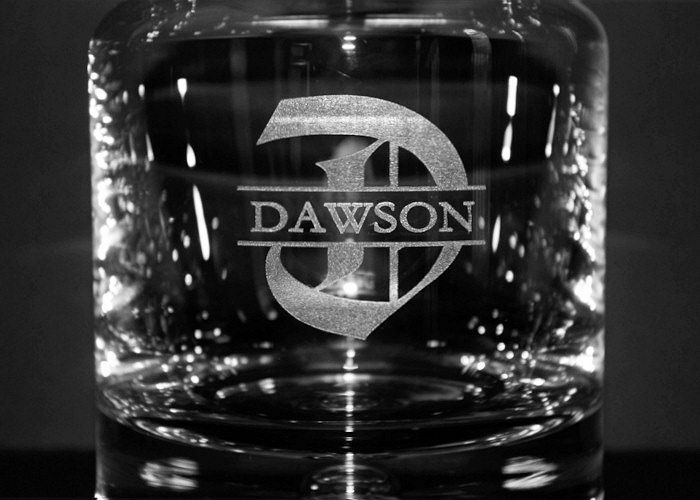 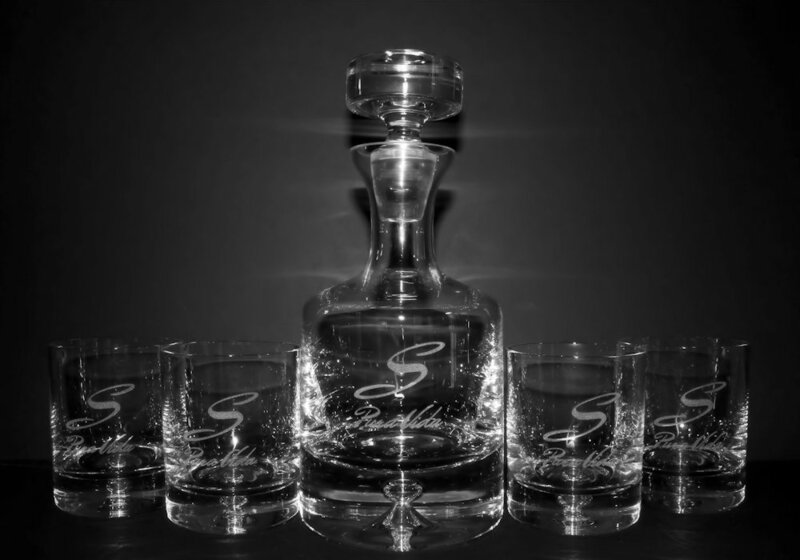 The set combines the Taylor Liquor Decanter -a classic heavy spirits decanter- with a set of 4 heavy bottomed Taylor Double Old Fashioned Glasses both of which feature a unique bubble design in their base. 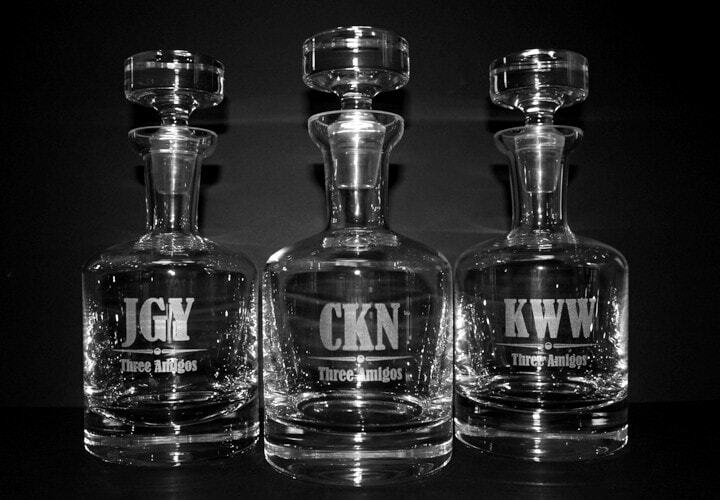 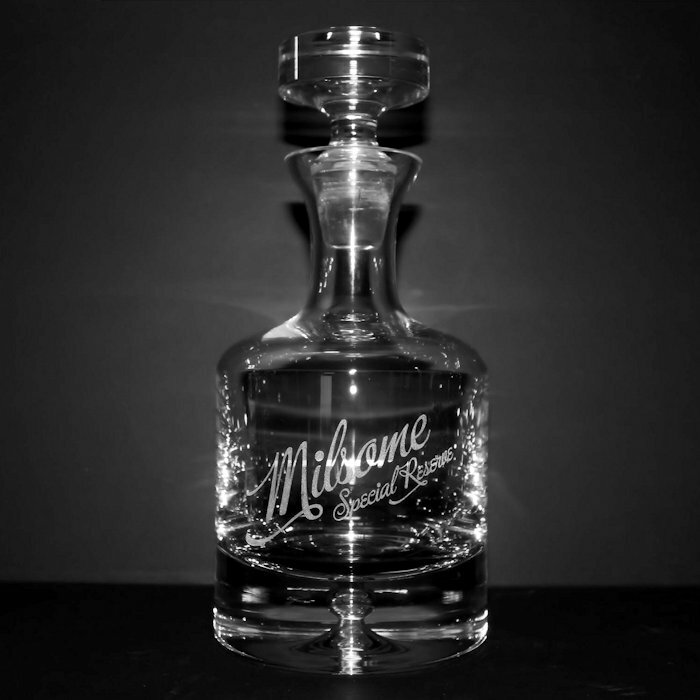 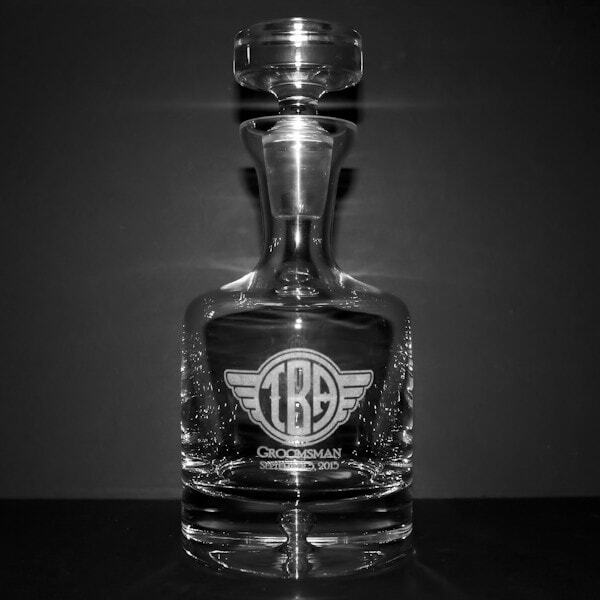 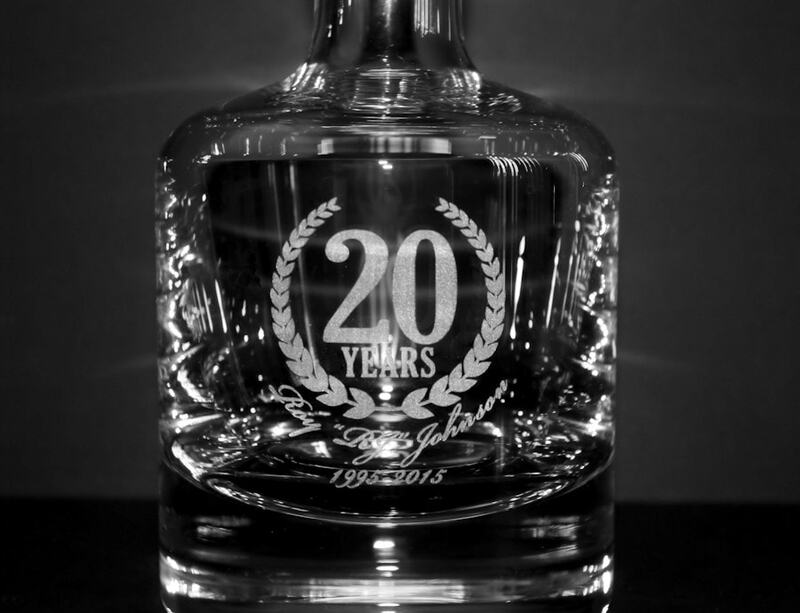 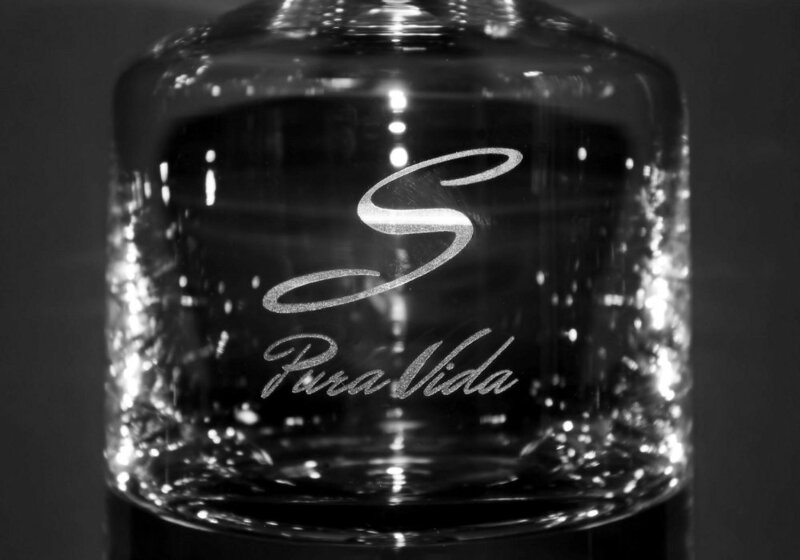 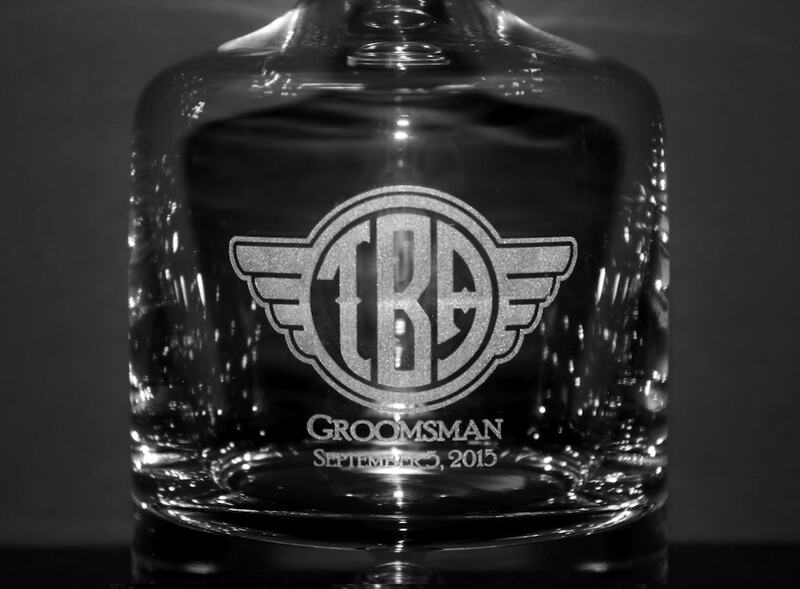 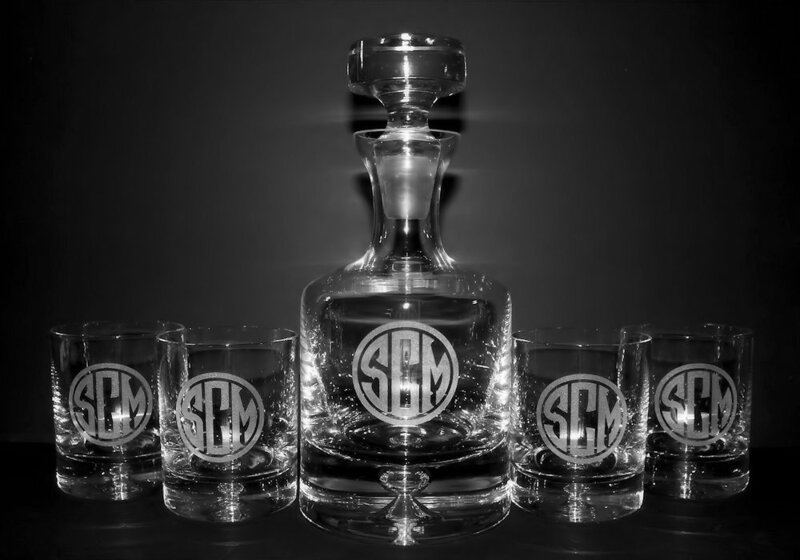 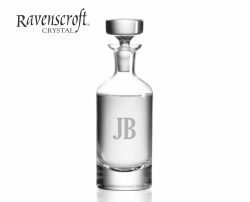 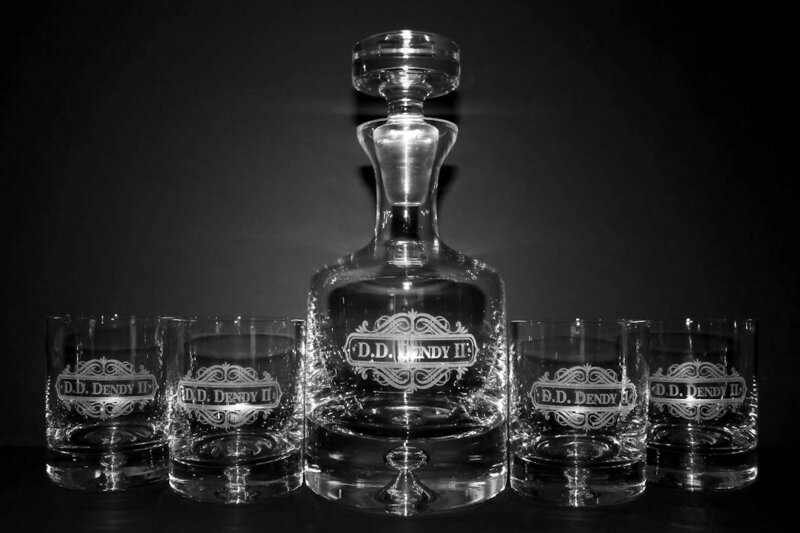 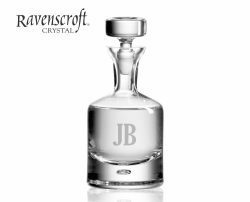 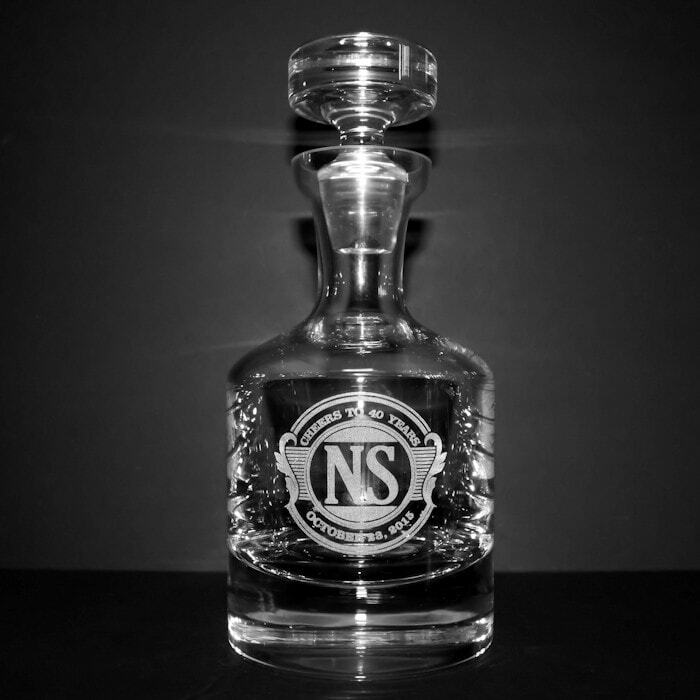 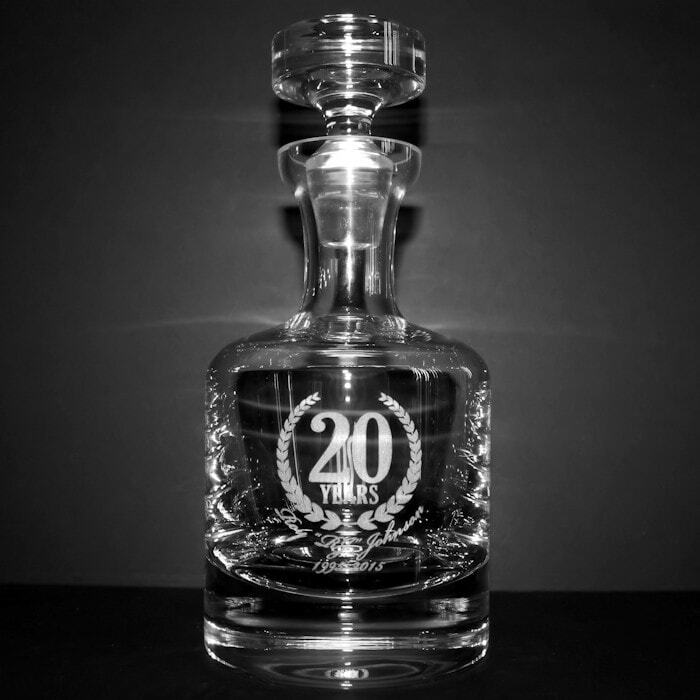 The classic form of both the decanter and glasses makes this the perfect spirits decanter set while personalized engraving adds a special touch transforming a memorable gift into a treasured keepsake.